As a musician, I hear plenty of songs where I curse the ground upon which I walk, for I've heard the kind of sound that I wish I could produce. 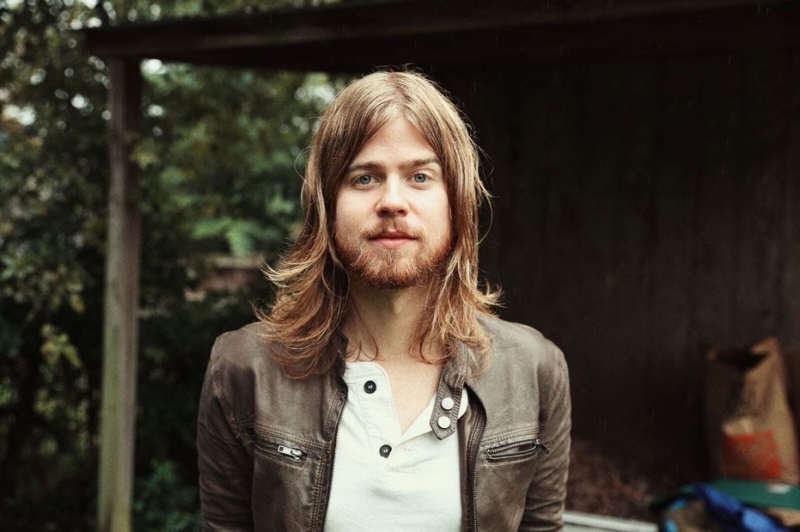 Enter Andrew Leahey, whose tracks have caused me to spit more well-deserved expletives at the soil than I can count. Leahey's new album Airwaves -- which drops everywhere on 03.01 -- channels the songwriter's favorite artists such as Petty and Springsteen, whose music he cherished as a kid. The album comes as the result of a creative spurt done after a brain operation that almost cost Leahey his life. Thank the lucky stars for his survival, because Airwaves has tracks that channel the earworm classic rock sound that will get locked in your head. "Moving Like The Weather" is a love track that thunders with stadium-rock style passion. Leahey's cover of Echo & The Bunnymen's "Lips Like Sugar" rips just as hard as the original. And album singles "Airwaves" and "Queen and King of Smaller Things" will have you -- and audiences around the country -- falling for Leahey's blue-collar but polished sound.